When considering the purchase of a home, many people find themselves vacillating between newly built homes and older houses. Both have their advantages, but there are many benefits to new homes that may tip the scale in their favor. 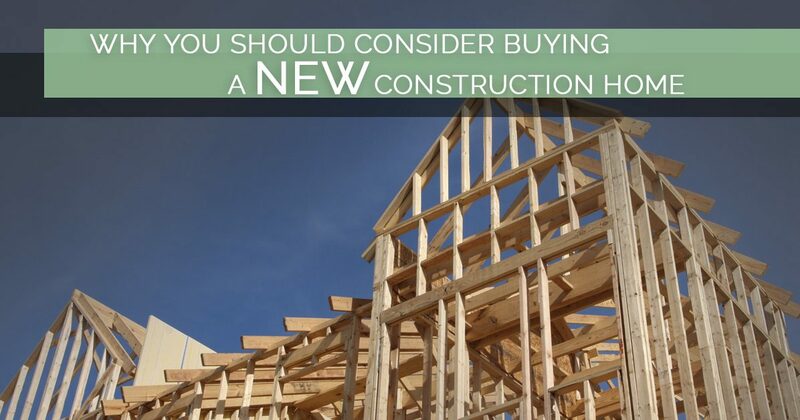 In today’s blog, we’ll review a few key reasons why you should consider a new-construction home. At Wallace and Dean Real Estate, we have more than 10 years of experience under our belts when it comes to new home construction in The Woodlands area. We’d love to speak with you about the benefits of new construction and discuss your building options with you. Contact us today to learn more! Aside from the new paint and flooring, there are some clear advantages of newly built homes when compared to resale homes. We’ve listed a few below. When a home is brand new, so are all of the building materials and appliances within it. In Texas, builders are required to warranty their workmanship and quality for one year and the major structural components of the home for 10 years. This means that if there is some kind of construction defect or problem, you have some recourse with the builder. With regard to the appliances, many have at least a one-year warranty to address any issues that might arise. You won’t find this type of warranty with existing construction. New home construction methods and legislation have both evolved substantially in recent years. In Texas, we look to the Texas Residential Construction Commission Act (TRCCA) for guidance on regulatory matters surrounding new builds. This means you can rely on a new home being compliant with the most recent laws and codes related to things like hard-wired smoke detectors and fire-retardant building materials. With a resale home, some of these safety measures may not have been common practice and the home may have been constructed out of materials containing asbestos or lead. 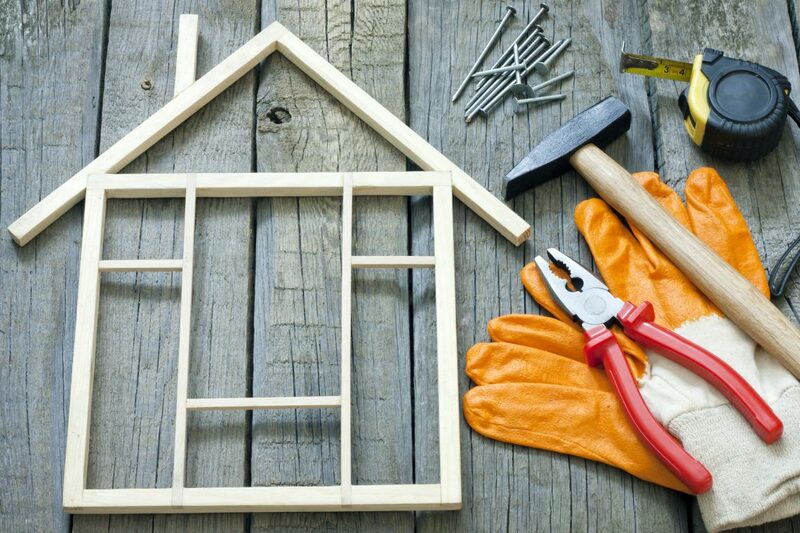 It might seem like a no-brainer, but new builds frequently require less maintenance and repairs than resale homes. This is because many, if not all, of the appliances in the home are new and items such as the hot water heater, air conditioning unit, and furnace have not yet had a chance to be subjected to typical wear and tear. If you choose to purchase a home previously owned by someone else, you might not be able to tell how old the appliances are and whether or not they have recently been serviced. If sustainable living is an important factor in your new home purchase, new construction may be more beneficial. With more modern building materials and increasing research from the American Council for an Energy-Efficient Economy (ACEEE), new homes boast higher efficiency than those that were built 20 or 30 years ago. This can make a big difference in your utility bills when you live in a hot place like Texas. Remember the TRCCA we mentioned earlier? As you might expect, this act addresses energy-efficiency requirements that all new home builders are expected to be compliant with. You might not get the same benefit with a resale home. When touring homes for sale, many prospective buyers find themselves making a list of renovations they would like to complete in order to make the space their own. These changes may be as simple as new paint or as complex as a bathroom remodel. While home renovation is fun for some buyers, others might not have the time, money, patience, or physical ability to customize a resale home. With new homes that are custom-built to meet your needs, you can usually work with the builder to make sure the finished product is tailored to your desired specifications. 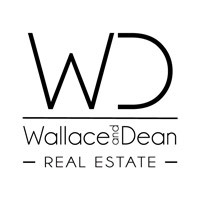 If you’re still on the fence between whether you should purchase a newly constructed home or a resale home, the professional staff at Wallace and Dean Real Estate would love to speak with you to better understand your concerns and individual situation. We’ll gladly help you determine if a new build is best for you, or if buying an existing property will better suit your needs. Contact us today at 281-789-7349 to learn more!